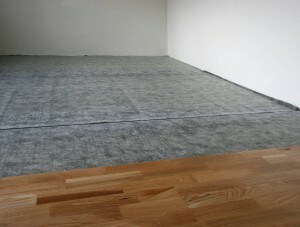 Looking for Flooring in Purley? Then look no further than Cherry Carpets! Purley lies to the south of London, below Croydon and around 11.7 miles south of the central Charing Cross. With a population of 14,000 Purley is a particularly affluent suburb with a thriving community. There are some notable war memorial landmarks, including the famous Promenade de Verdun which contains soil from Armentières, donated by France. The Purley Cross gyratory system provides excellent road links to the south east while the two train stations lie on the London-Brighton line. The importance of stunning and comfortable flooring in any home should not be underestimated which is why we do all we can to offer top quality flooring in Purley. Not only is our flooring unbeatable but so are our prices and with our wide range of carpets and hard flooring in many colours and designs, we can guarantee that finding something that suits your needs has never been so easy. 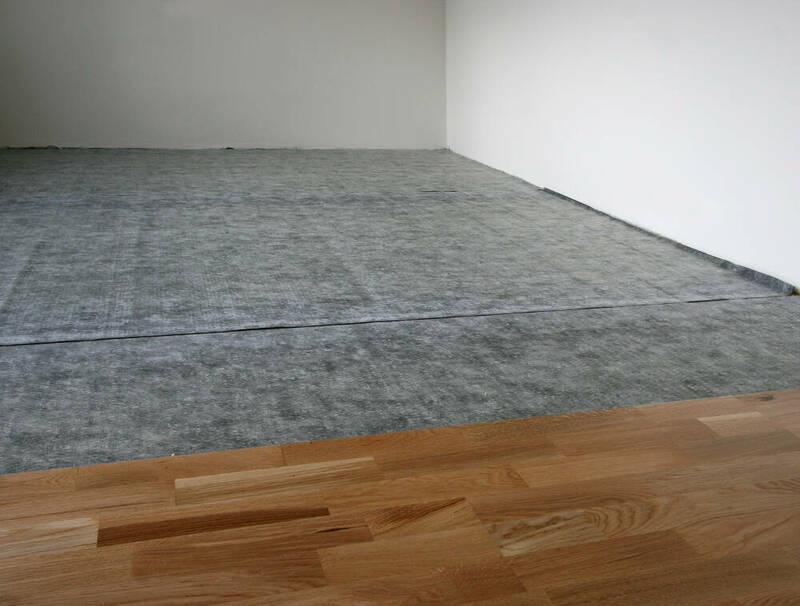 We know that one of the crucial factors when it comes to finding flooring for our customers is cost and we combat this by only offering our amazing deals online. There are no overheads or snazzy showrooms which means you benefit from low prices. We appreciate that our customers want carpets that are soft and soothing underfoot and look good in any room and we aim to achieve this by searching far and wide for the best carpets and the best deals If you are looking for a luxury carpet then look no further our selection will ensure that you find what you need and if you want a carpet that can deal with heavy use and crazy children then we can provide that also. We have it all so that it makes your life so much easier! If you are interesting in hard flooring and want something that will handle heavy traffic then laminate flooring is the perfect choice. It comes with the promise of our high standards and there is a huge selection of colours and styles. Want to complete the look of your home? Then look no further! For those who want to spend a little extra we can guarantee that you will be left breathless by our engineer wood flooring. Extremely versatile and durable it is perfect in any home. It also compliments and décor which guarantees that it will suit your home. We only work with the best manufacturers which means you get top quality products every time. Want your home to look stately, grand and impressive? Then solid wood flooring is right up your street. This is made of the very best wood and when fitted by our skilled installation team will bring you home to life. We promise that you will be satisfied. Vinyl flooring is increasing in popularity because it allows our customers to the look of expensive flooring in one simple and cost effective solution. It is comfortable, soft and hard wearing which makes it perfect for any room in any home and we also have every colour and style you could think of!